September 2017 » Loud Canvas News and Web Articles | Promoting web standards, best practices, and old fashioned good advice. 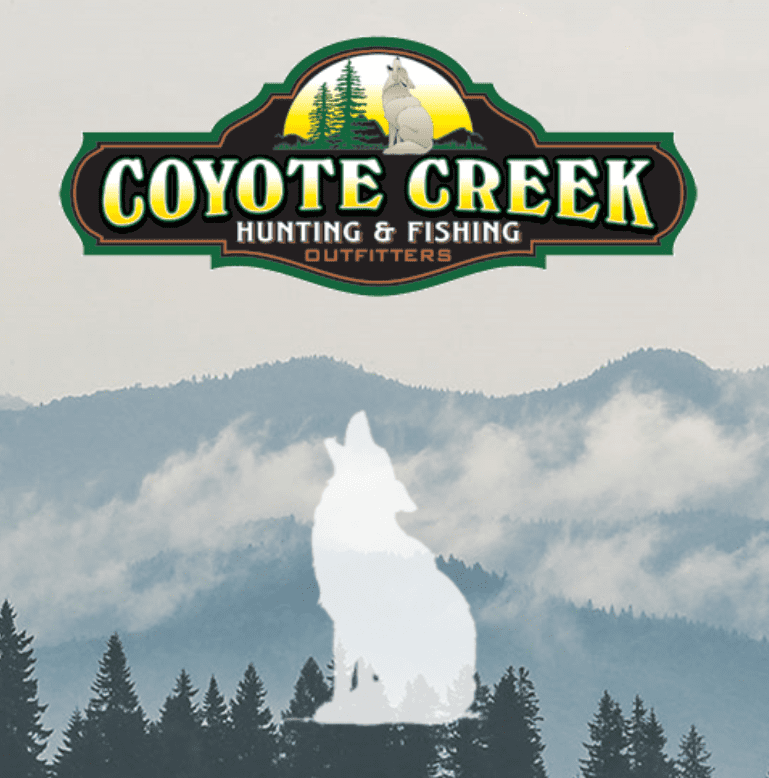 We are proud to announce the launch of Coyote Creek Outfitters’ brand new website! Their new site is so simple for users to navigate, and with images that pop from the page, they will be able to easily drive attention to their tremendous products and services. Coyote Creek Outfitters was established six years ago in. We recently worked with Backgrounds Plus to launch their brand new website, giving them a sharp looking home on the Internet! Not only did we update e.